The 2,078 sqft store was designed to be easily navigable. 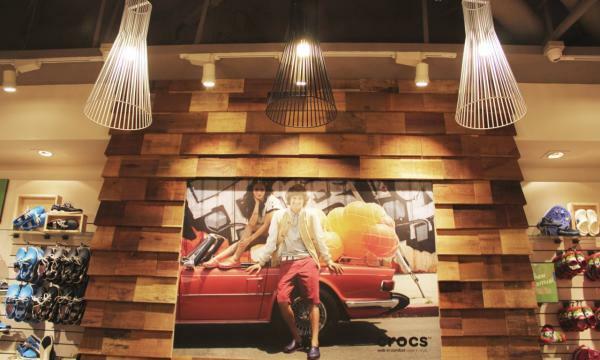 From brand interpretation to visual merchandising elements, Crocs’ new store design launched on May 3 is billed of providing a retail experience rather than just a retail space. 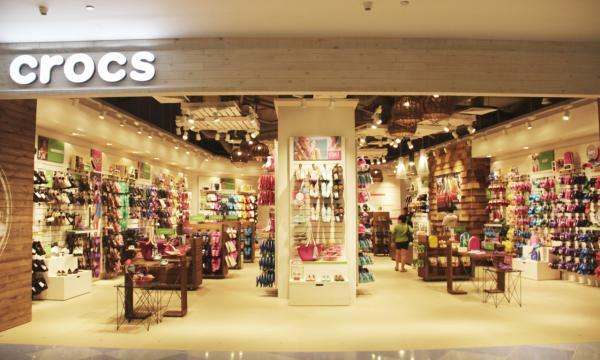 According to Crocs Asia Vice-president Dave Thielen, Crocs new VivoCity store features an iconic entryway and strategically located visual merchandising areas within the storefront, enticing customers’ interest and drawing them into the store. 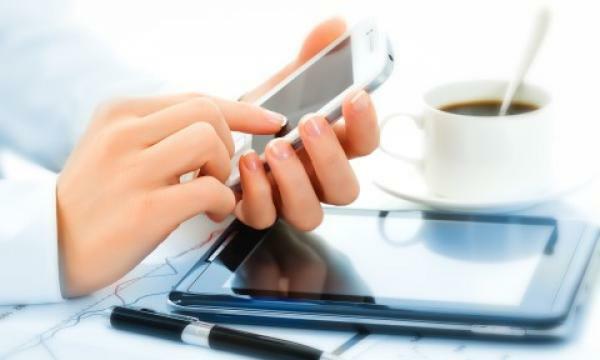 "The store represents an engaging, fun and high-touch environment. The intuitive design invites consumers to explore, interact and shop. The 2,078 sq.ft. 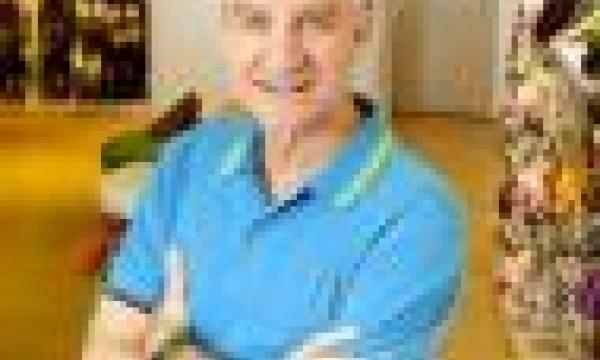 store is planned to be easily navigable, allowing consumers to discover new footwearstyles from among the more than 250 styles now offered by Crocs," he said. Mr Thielen shares that Crocs globally aims to reach $2 billion in revenue over the next few years. To achieve this impressive target, Crocs, he said, is always looking to acquire new customers into the brand and retain loyal customers. "In 2013 and beyond, we will continue to open more stores and introduce more styles on our way to becoming a truly global lifestyle footwear brand," he said. According to Mr Thielen, Crocs is no longer just a clog company, Crocs now sells over 300 styles per season, including sneakers,wedges, flips, boots and much more. As part of its efforts to position itself as a global lifestyle footwear brand, Crocs is constantly expanding their range of styles making the footwear suitable for every day wear, for whatever occasion whilst never forgetting their roots as comfortable footwear.